Manufacturer of a wide range of products which include commodity bag, block bottom valve bag, bopp gusset bag, eco clean garbage bags on roll, garbage bags and oxo biodegradable garbage bags on roll. We are the Leading Manufacturer of Commodity Bag for Industries and Exporters.We do make only customised bags, according to customer requirement. We are the Leading Manufacturer of Block Bottom Valve Bag for Industries and Exporters.We do make only customised bags, according to customer requirement. 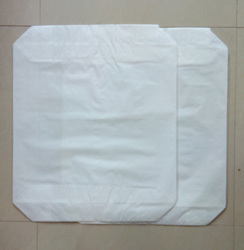 We are the Leading Manufacturer of BOPP Gusset Bag for Industries and Exporters.We do make only customised bags, according to customer requirement. With star seal and detachable tie-tapes. Sizes can be customized, subject to MOQ. 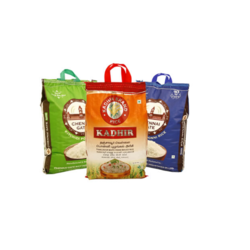 · This product is packed in Pouch. 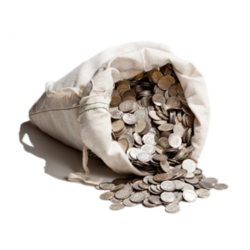 · Captain Pouch packed Roll is made of 100% virgin material. 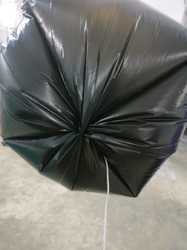 · Extra strong garbage bags. · On roll with detachable tie tape. 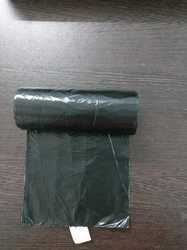 With enriched industrial knowledge, we have been able to offer a wide spectrum of Oxo Biodegradable Garbage Bag.